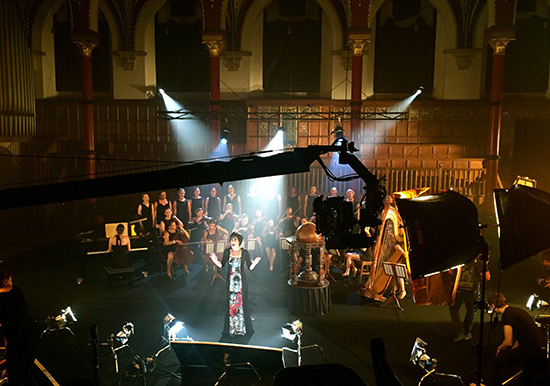 'Echoes in the Rain' is the second video that Wired Strings have filmed with Enya this Autumn. 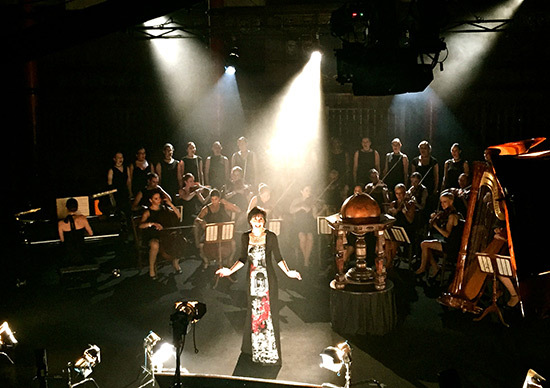 Filmed in the 'Speech Room' at Harrow School, the video features Wired Strings and the choir from the Royal College of Music. The musicians were styled by Rosie Danvers.